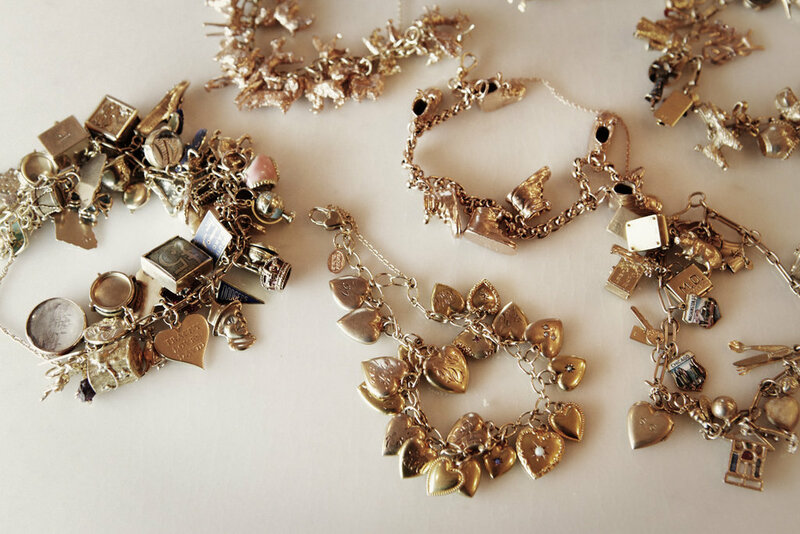 Collect Call | Tracy Zabar’s Charm Bracelets, Snowglobes, Santa Mugs, etc., etc. 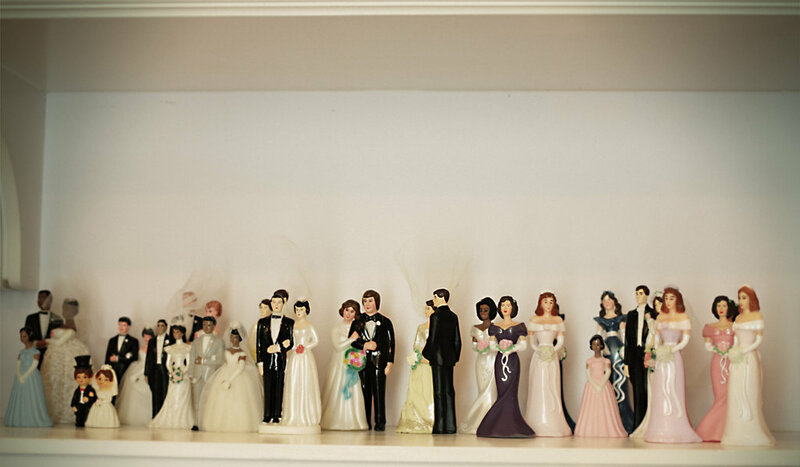 Her collection of wedding cake-top figures. 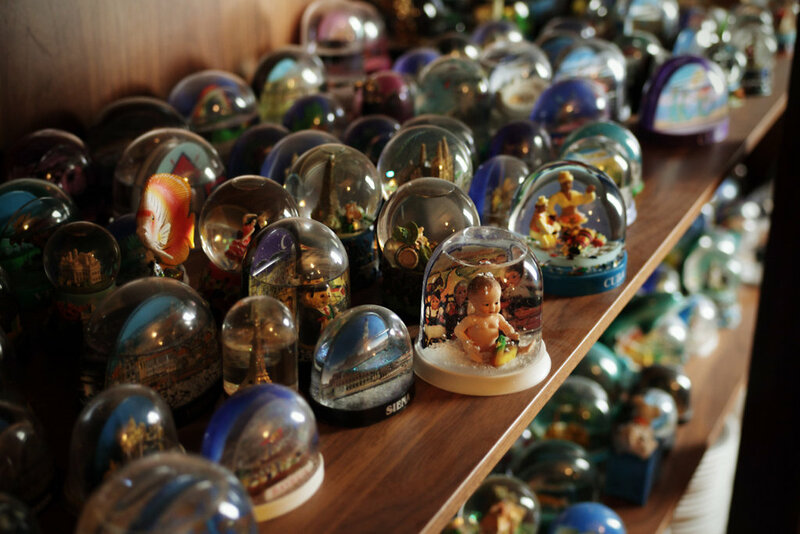 Her snowglobes number roughly 350. 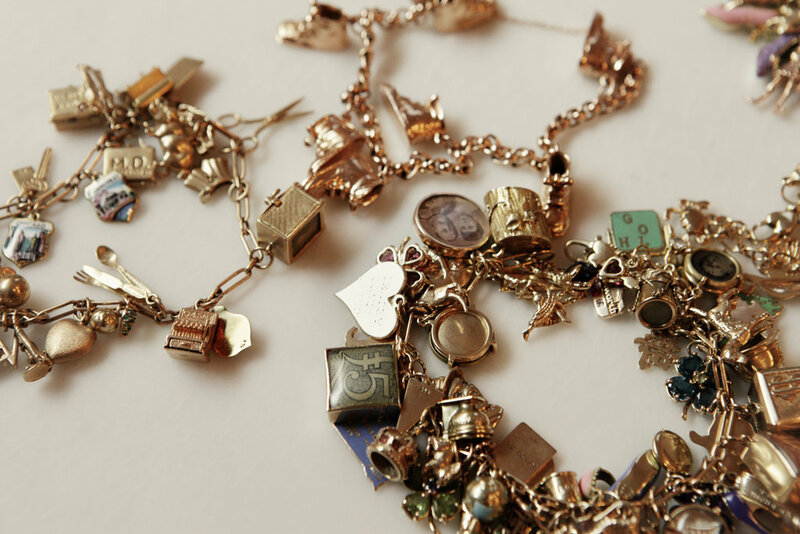 Zabar, who is the author of “Charmed Bracelets,” has more than 60 of them. 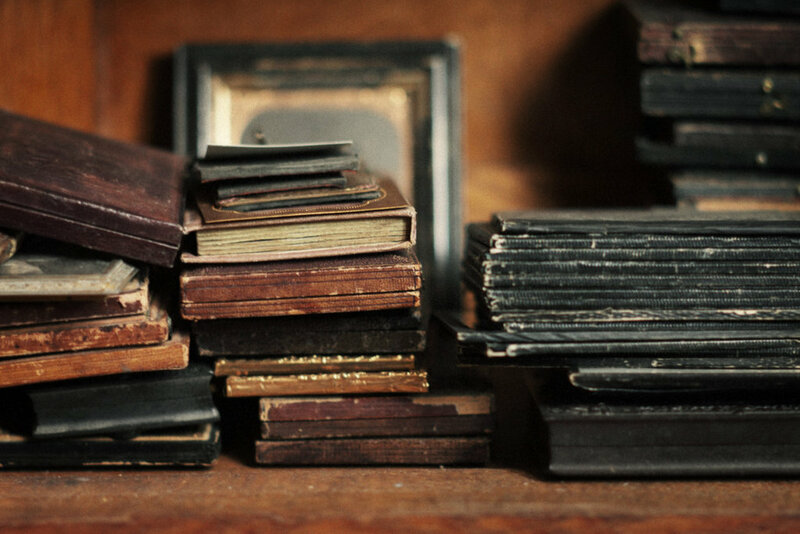 Her daguerreotypes form a collection that Zabar says is museum-worthy. 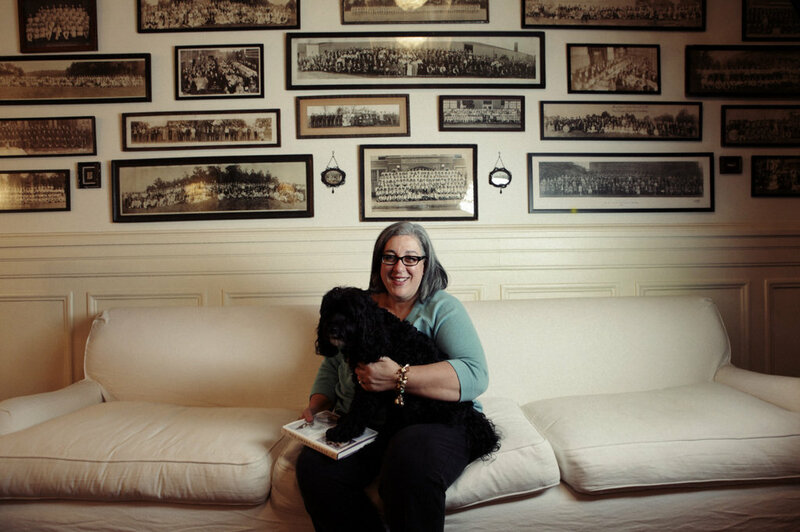 “The poodles are always getting caught in the underpants,” Tracey Zabar says, untangling the charms on a vintage bracelet — one of oh, maybe around 65, that she possesses. 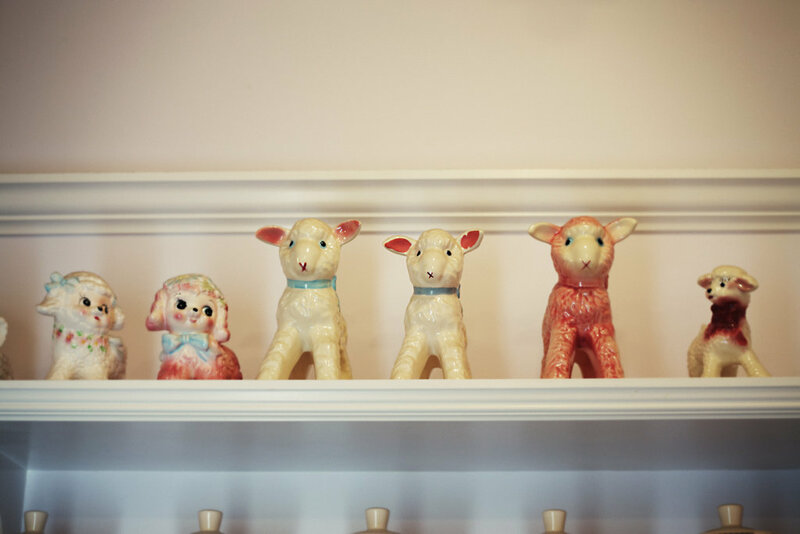 It’s no surprise that Zabar, the author of the delightful “Charmed Bracelets,” has these bibelots, but in fact her exquisitely curated collectibles roam far beyond jewelry. 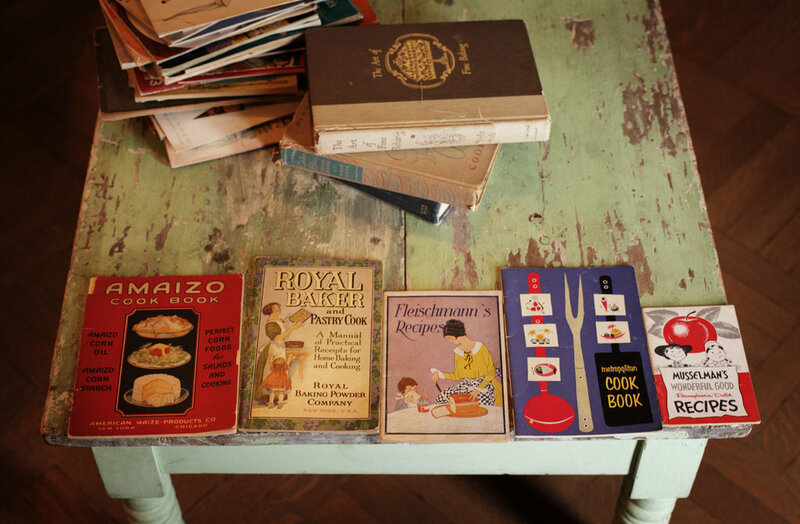 Because it is so well ordered, you may not at first realize the wealth and depth of the collections she keeps in the Upper West Side home that she shares with her husband David, grandson of the renowned gourmet-grocery founder. 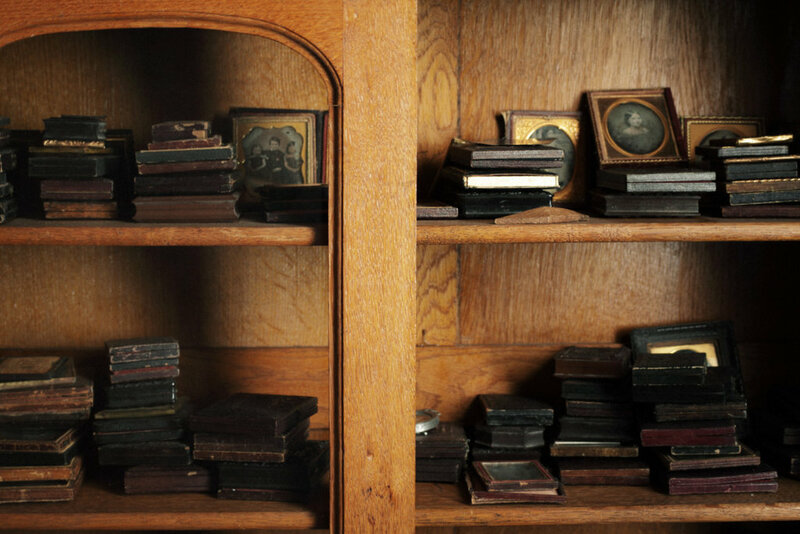 A panoply of panoramic photographs hangs over the sofa (some authentic Zabar family heirlooms, others imaginary ancestors acquired at the flea market); a kitchen shelf offers a flock of lamb planters (originally centerpieces of baby-gift floral arrangements); drawers open to reveal a welter of wedding cake-top figures (bought as party favors for a bridal shower, but then no one took them home). 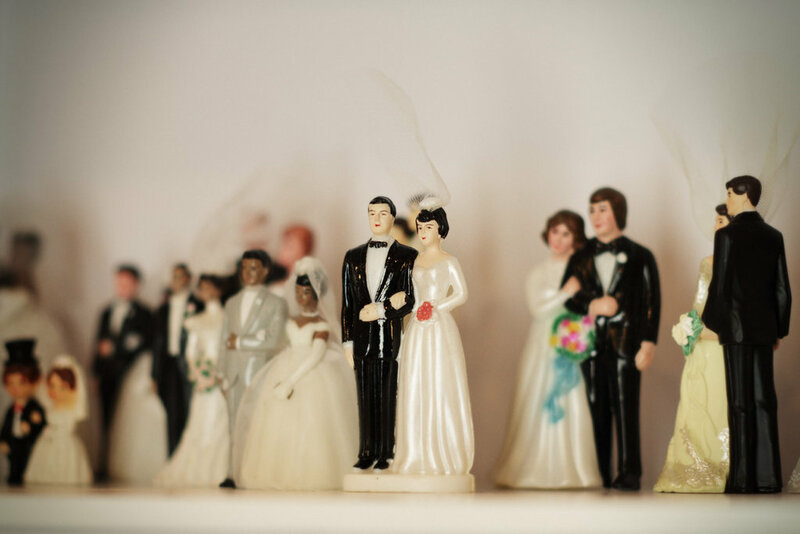 “At one point I was going to do a book of vintage photos of ugly brides and bridegrooms, but I decided it was too mean,” she confesses.